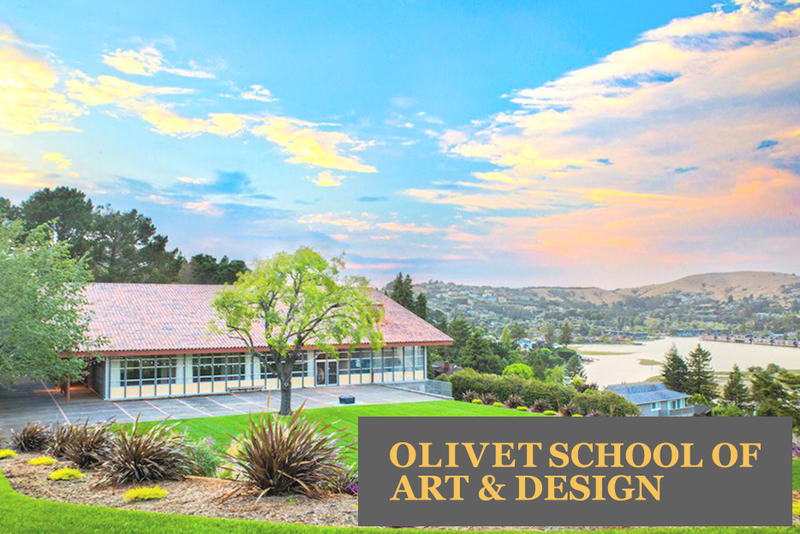 Olivet University's new Mill Valley campus in the San Francisco Bay area is opening more opportunities for the Olivet School of Art and Design (OSAD) students. The school plans to strengthen the current program by offering more resources and staffing. With the campus location neighboring San Francisco's design scene, its selection of museums, exhibitions, and events offer a large pool of inspiration for design students. "There are many museums and students have a lot of opportunities to approach nearby exhibitions to see great art works," said Dr. Nayoun Hwang, a professor at OSAD. "When students communicate with this kind of environment, they may develop their art senses and fluency. This is truly a great chance for OSAD to blossom and students may benefit from the new campus location." In addition, OSAD plans to increase its staff to support the academic needs of the school. Its upcoming curriculum will focus on design courses in web design and development skills, visualizations, and graphic design.